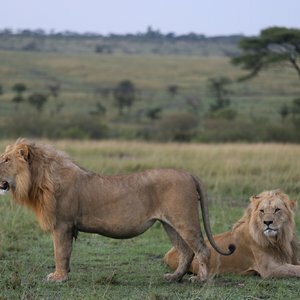 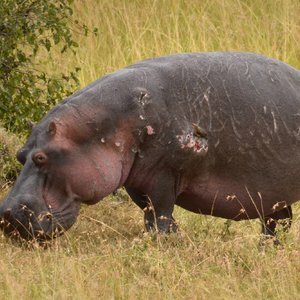 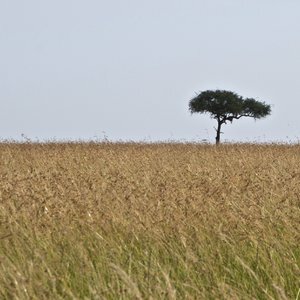 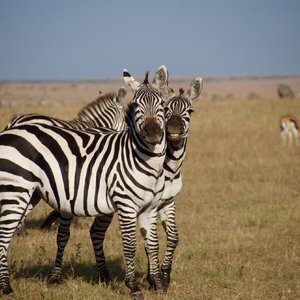 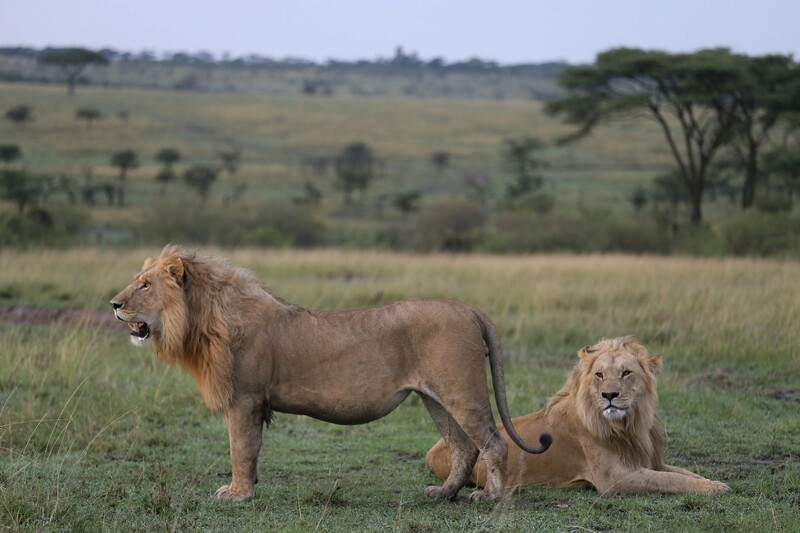 Undeniably one of Africa's most spectacular tracts of land and most established wildlife destinations, a Masai Mara safari promises incredible wildlife sightings year round, teeming with wildlife and a focus on big cats and plains game. 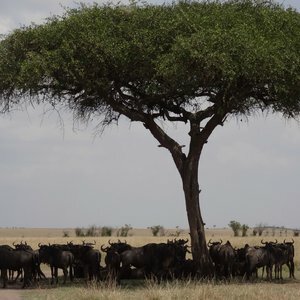 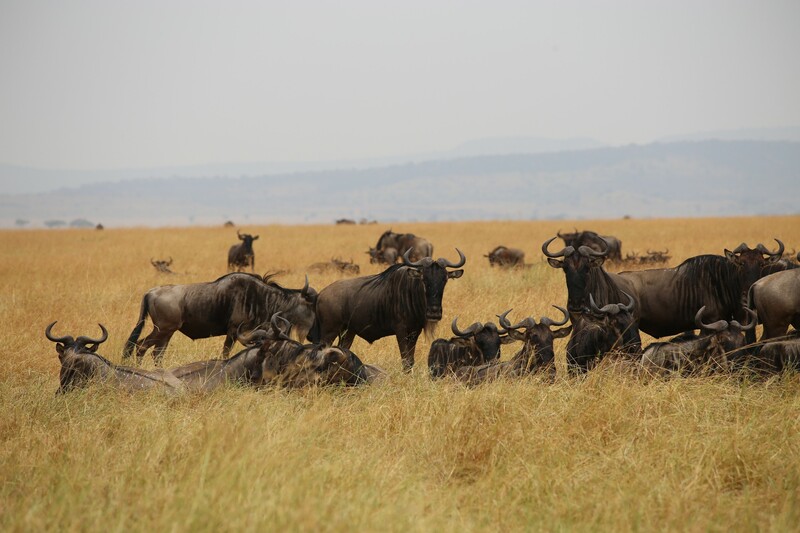 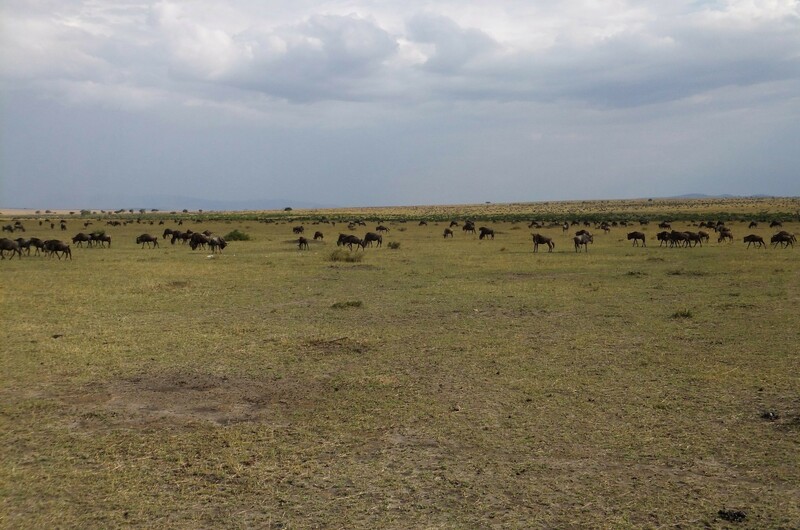 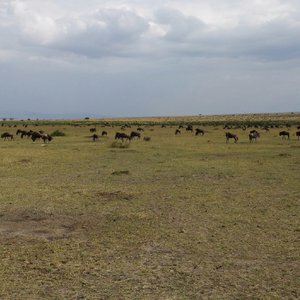 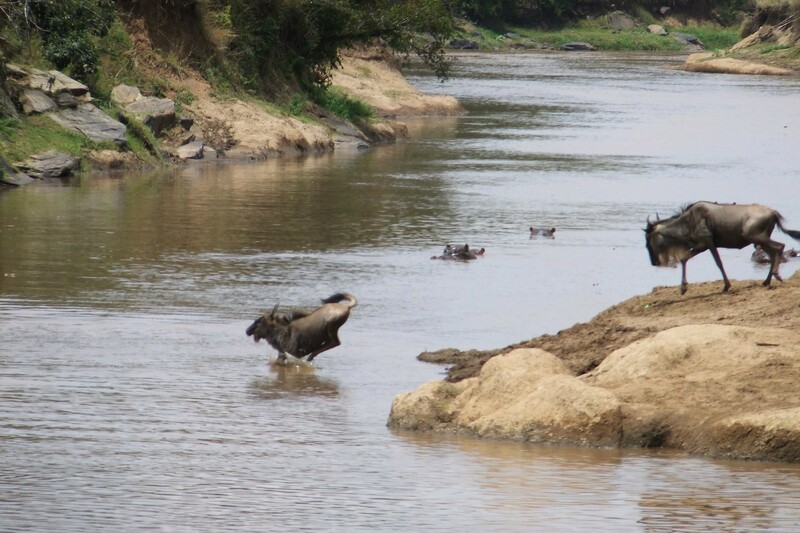 The Masai Mara was famed as a safari destination for seeing the Wildebeest Migration, where hundreds of thousands of wildebeest cross the waters of the Mara River as part of their annual migration across the Serengeti-Mara ecosystem between the months of July and October. 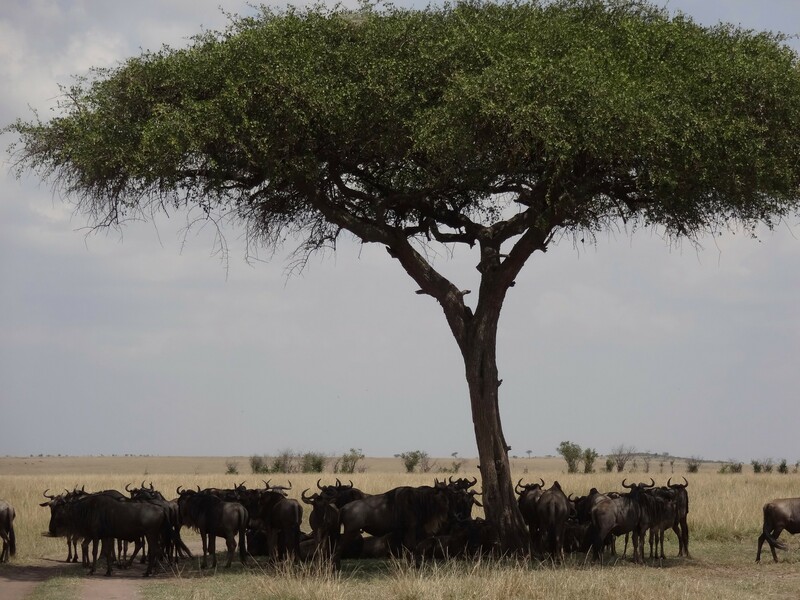 But the Mara offers more than just the few months of wildebeest sightings, and there's never really a bad time for a Masai Mara safari. 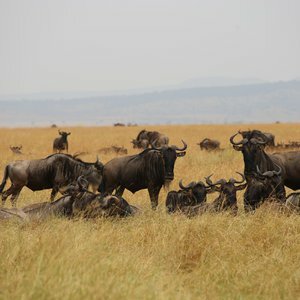 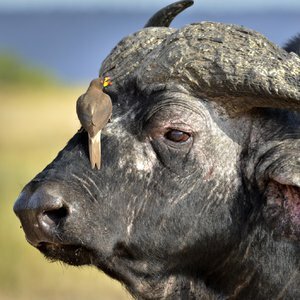 In fact, in our experience, if you visit outside of migration safari season, you're likely to have the added benefit of fewer people in the park (a welcome relief as the Masai Mara can become busy). 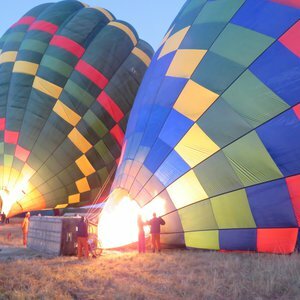 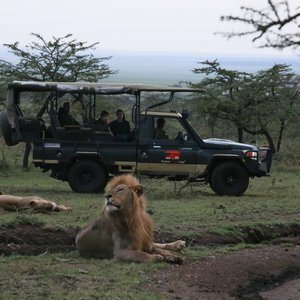 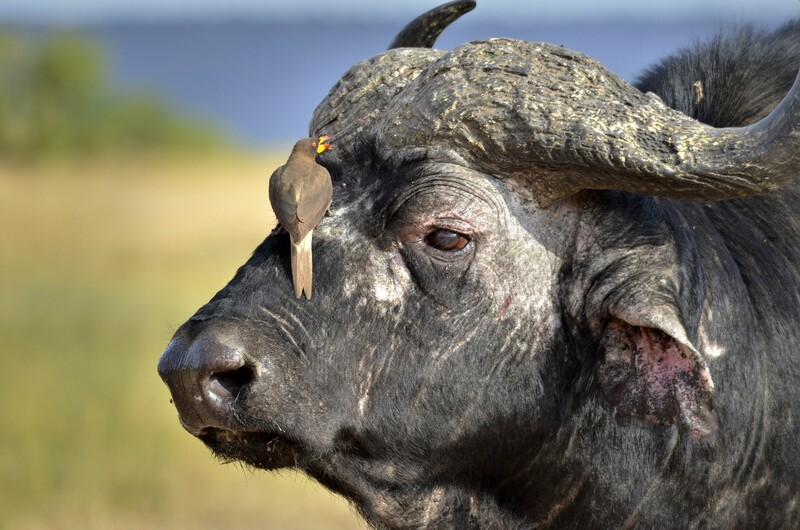 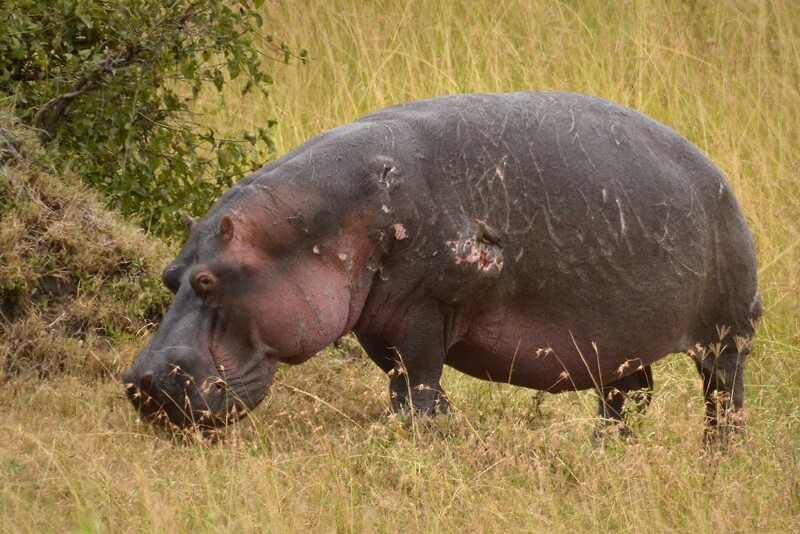 It is also worth reading our section on ' where to go' for your Masai Mara safari, as the Maasai Mara National Park and the surrounding Private Reserves can offer very different safari experiences. 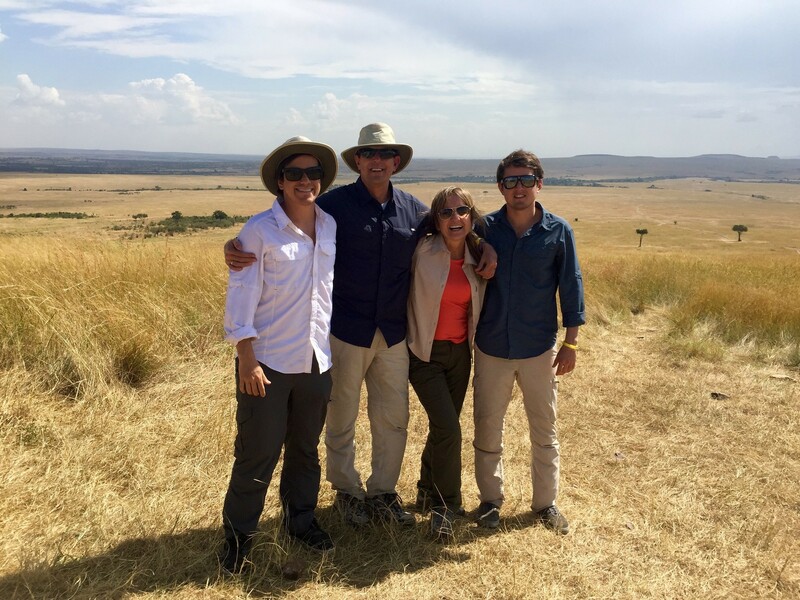 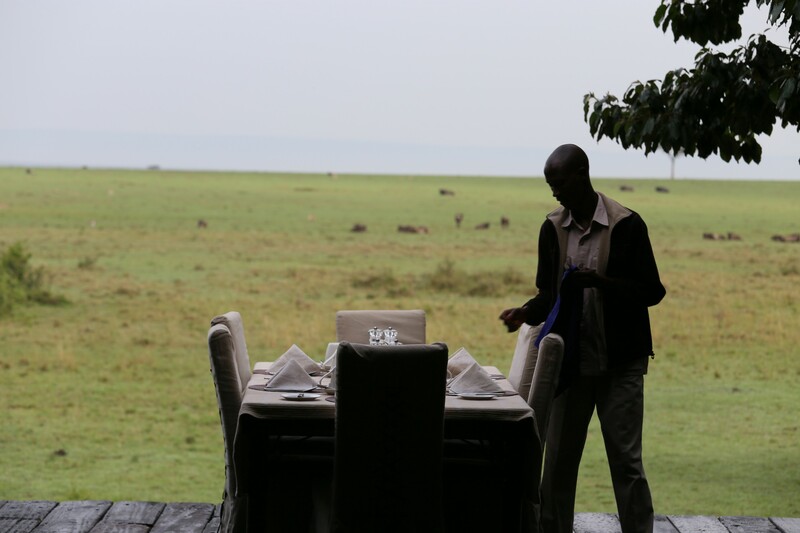 Please don't hesitate to contact us for bespoke advice on your intended safari to Masai Marai, our travel professionals are well versed in the Mara and getting the best possible safari experience. 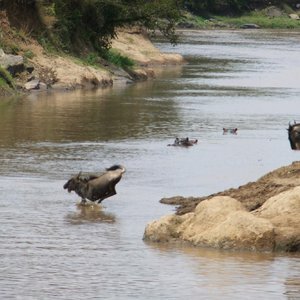 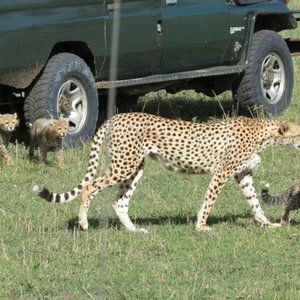 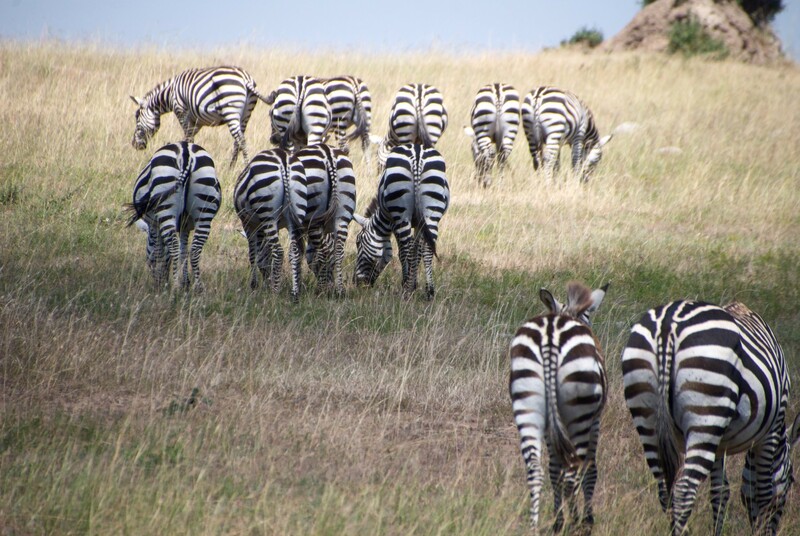 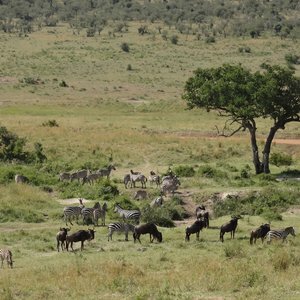 Our Masai Mara safari tours offer something for everyone, from the first time visitor to the Mara safari-enthusiast. 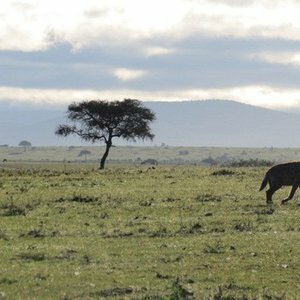 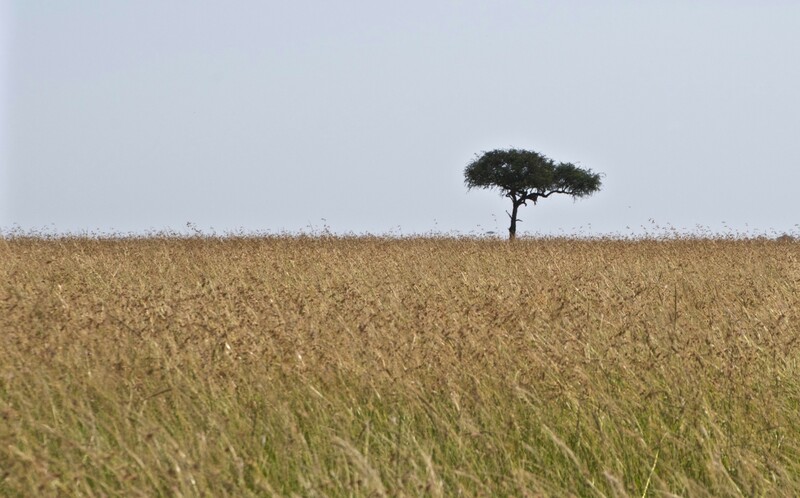 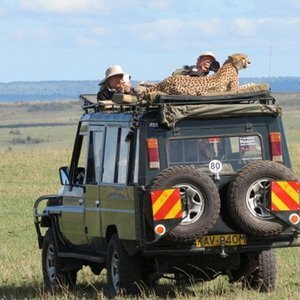 Choose a stand-alone Masai Mara safari tour, or an itinerary that combines the rest of Kenya or even Tanzania? 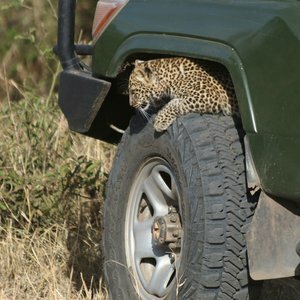 A luxury safari combining Kenya's renowned wildlife reserves with the beaches of the Lamu Archipelago. 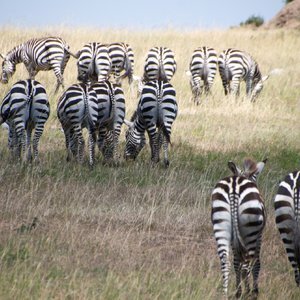 This scheduled safari on a budget will allow you to experience the best of Kenya. 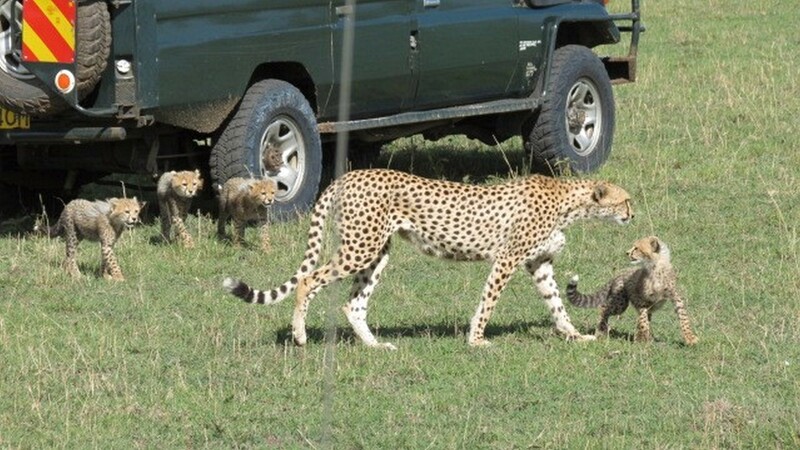 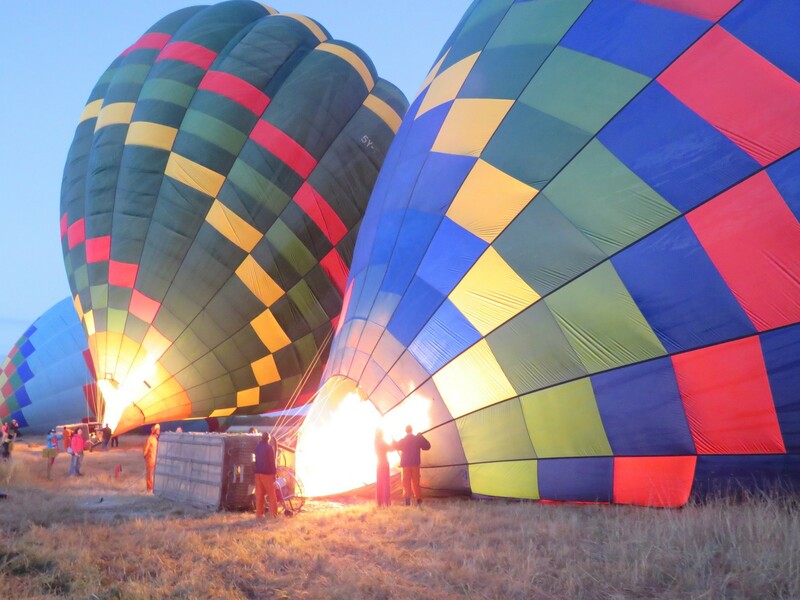 This is the perfect way for parents to experience the wonders of Kenya with children. 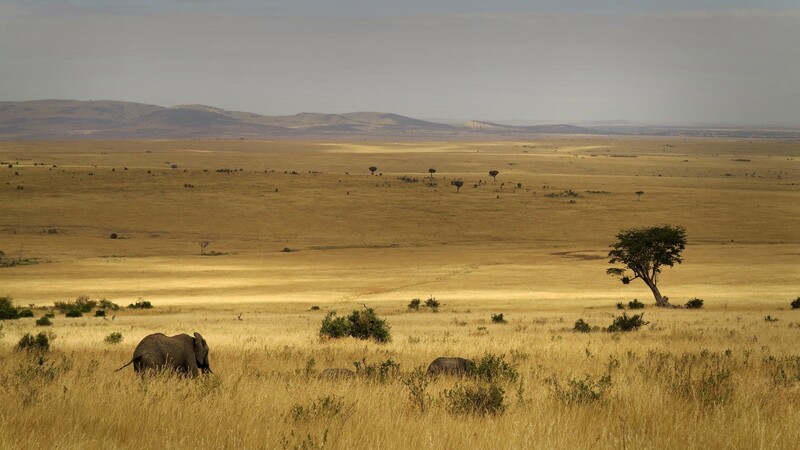 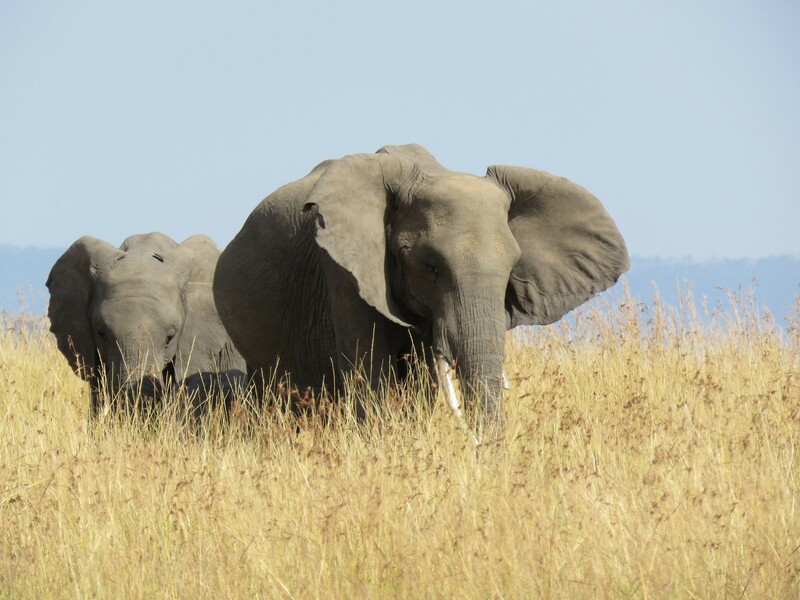 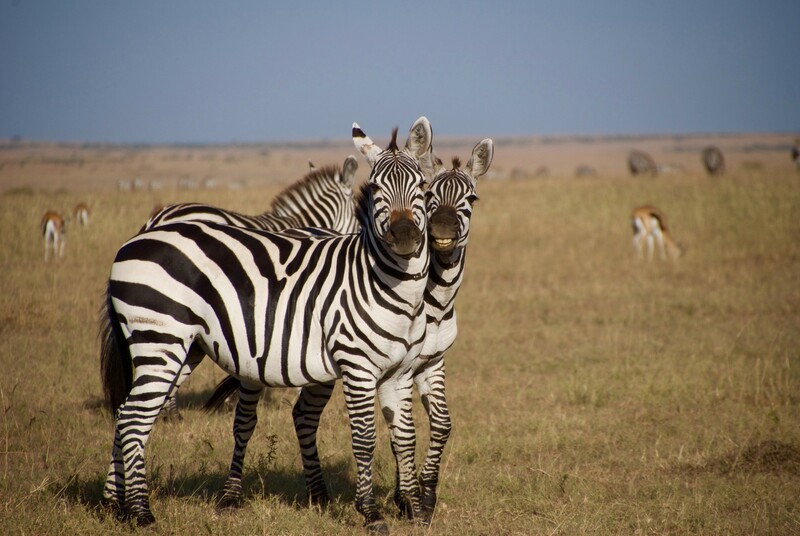 Spend 9 nights discovering the best Kenya safari destinations on this tour. 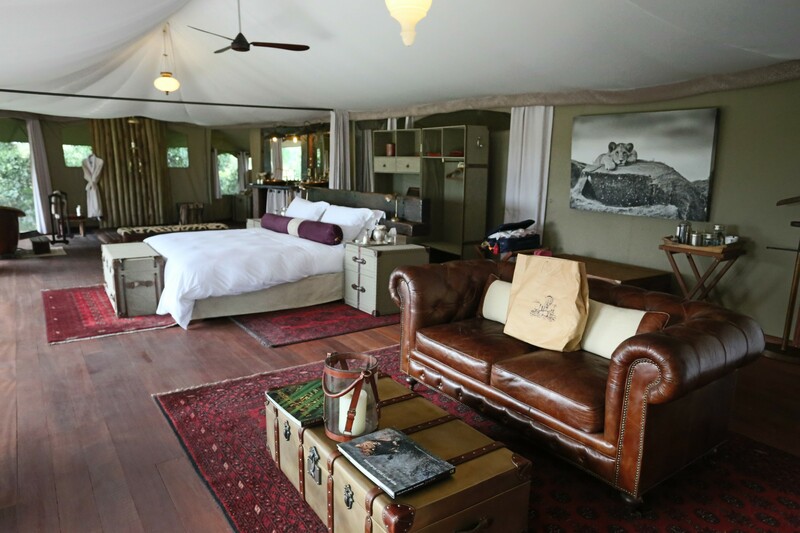 A luxury, private camp with views across the Masai Mara. 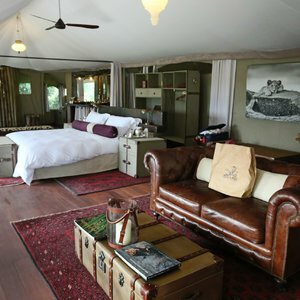 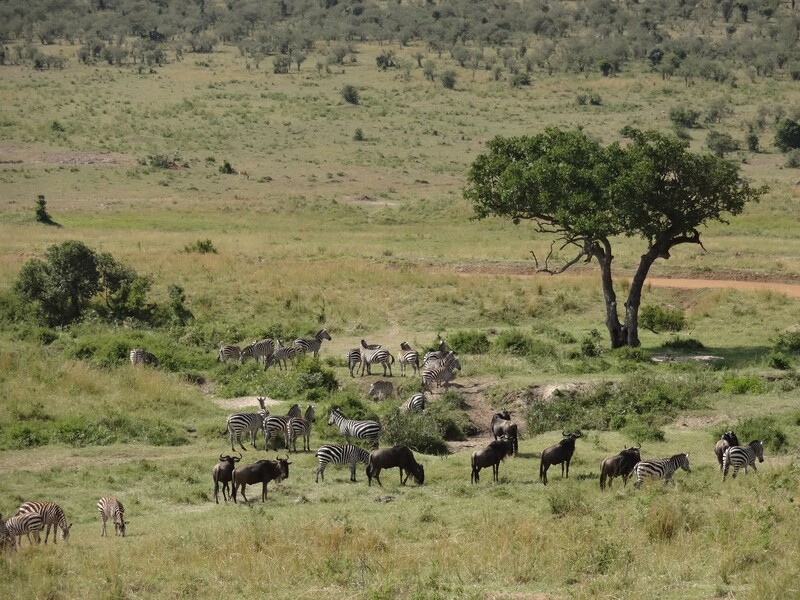 A secluded tented camp neighboring the Masai Mara. 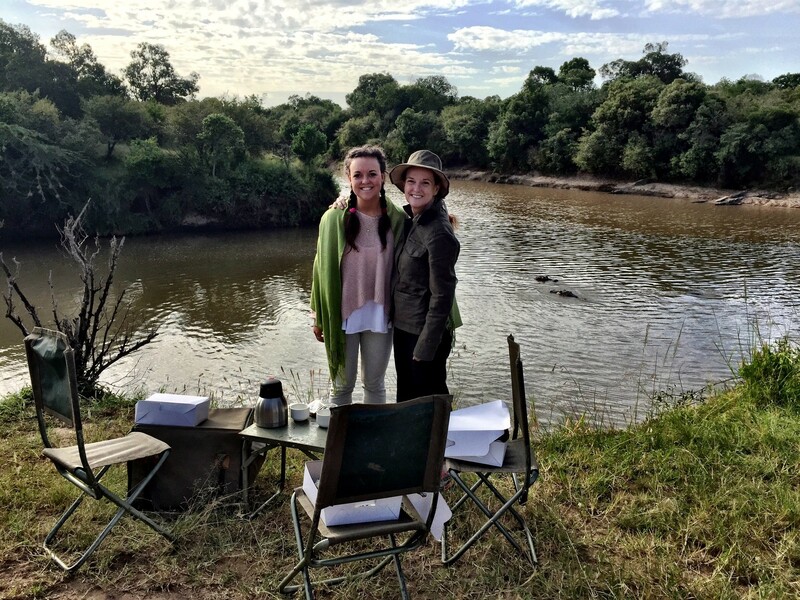 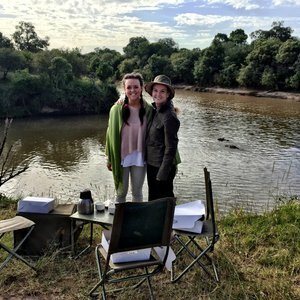 A peaceful and private tented camp on the banks of the Sand River. 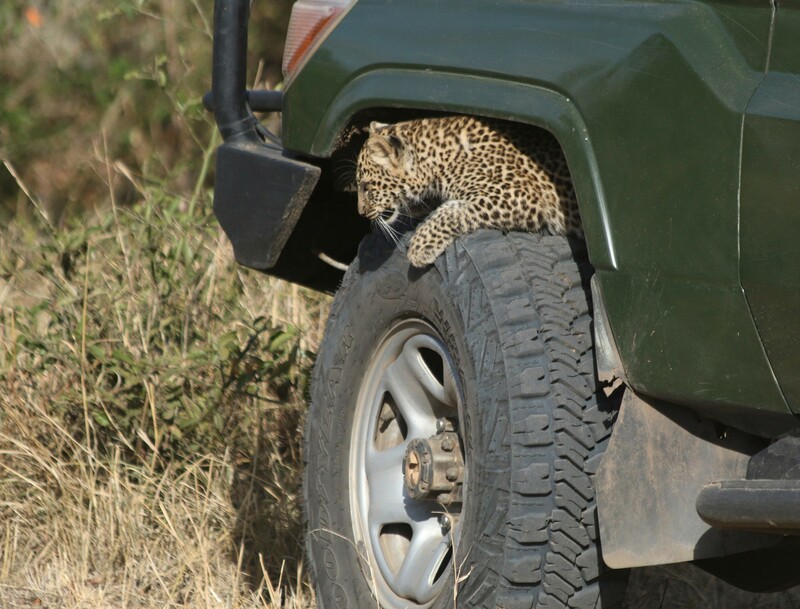 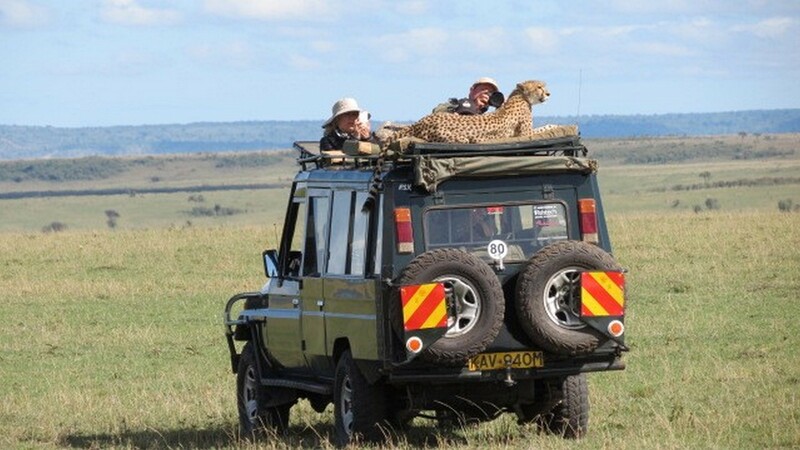 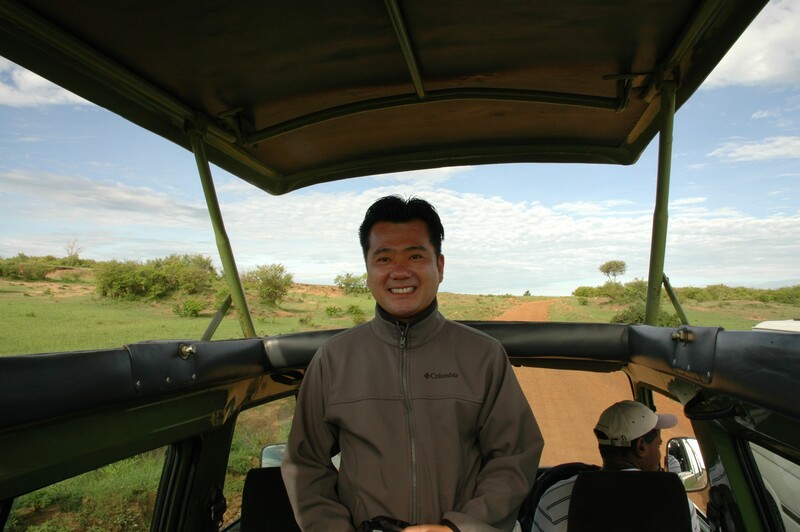 Cheetah are commonly sighted in the Mara, sometimes on top of your vehicle! 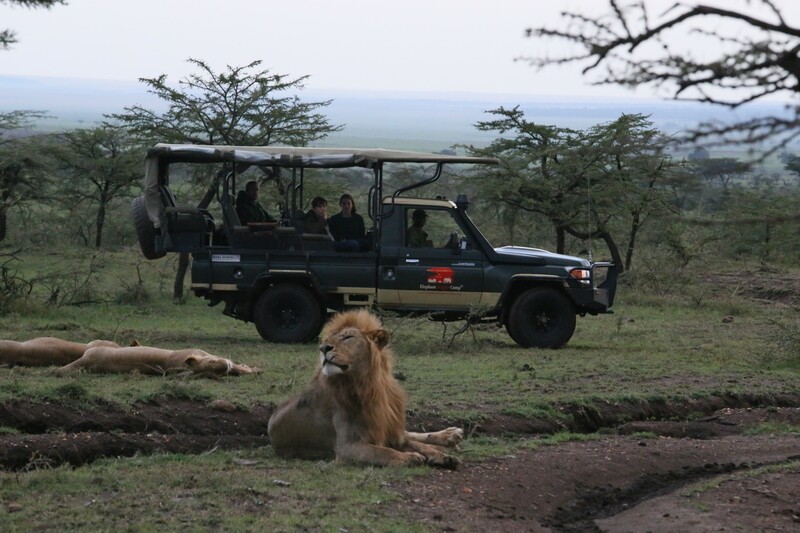 Wonderful experience in South Africa and Kenya Animals abounded in this amazing trip to Africa. 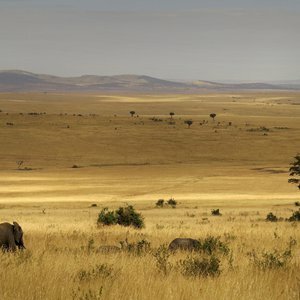 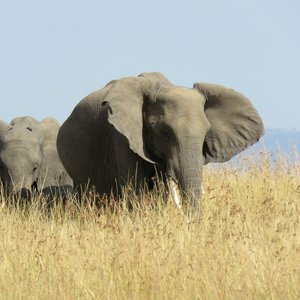 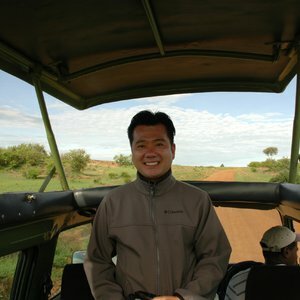 Africa- my dream of a lifetime! 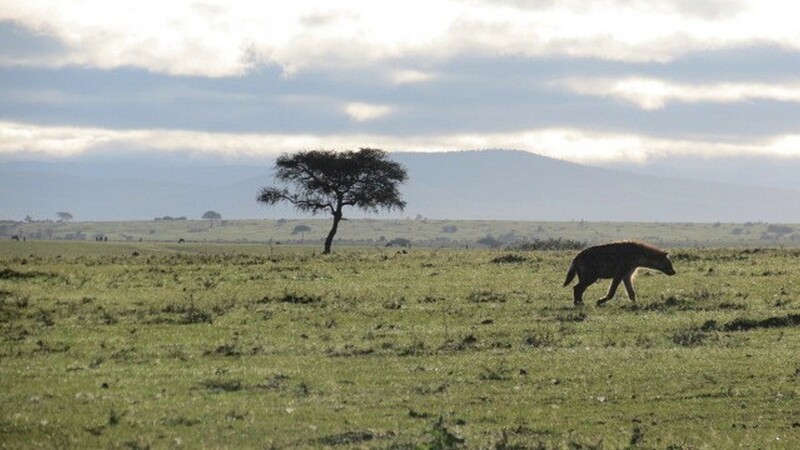 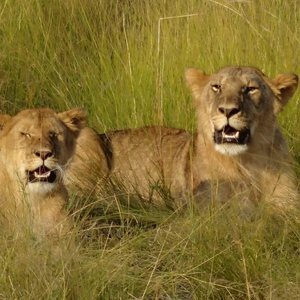 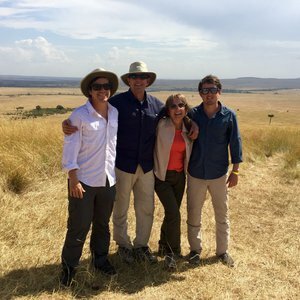 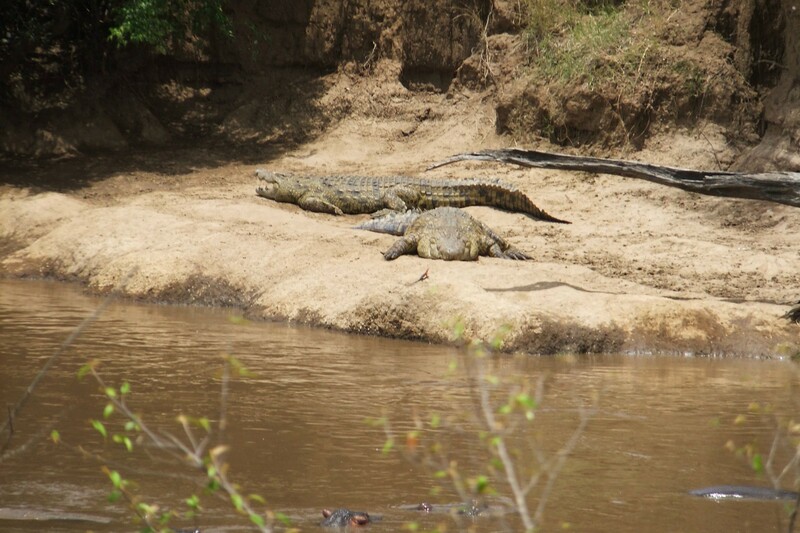 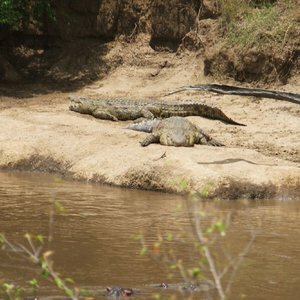 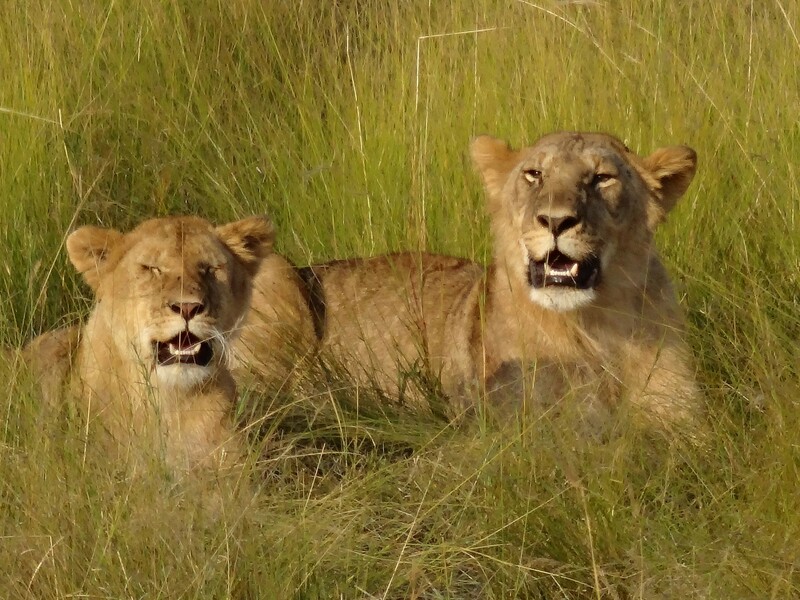 Maureen experienced an exceptional dream trip to Africa.